For optimal performance of your car or truck, transmission maintenance is important. Regular maintenance can help vehicle owners avoid serious transmission troubles in the future. No matter whether you drive a vehicle with an automatic transmission, or a four-wheel drive manual transmission, our experienced team of mechanics at All Brands Auto can diagnose and repair your transmission system in your car or truck, or will figure out the most affordable way to do a replacement transmission. For transmission repair or replacement, it is always important to trust a trained car repair shop specializing in this area. Being a TECH-NET Professional Auto Service center, All Brands Auto is well equipped to properly diagnose and repair any type of transmission with convenience. 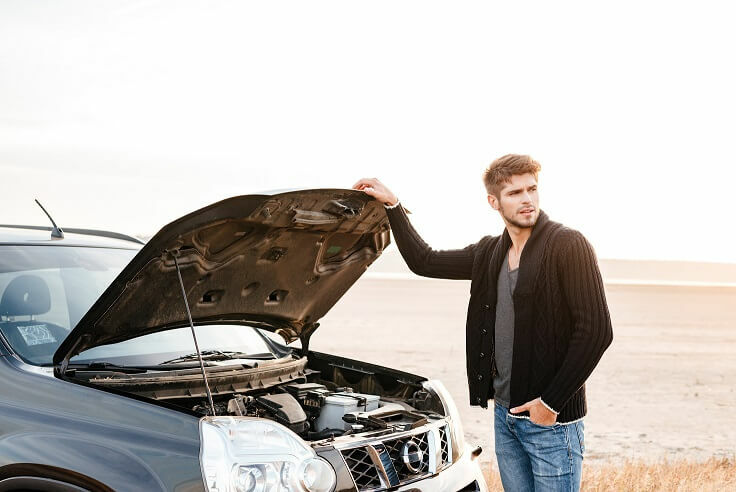 We can affordably fix your vehicle’s transmission issue, squealing brakes, failed emission test, bad A/C, car electrical problems, or oil changes! To book an appointment, call us at (480) 962-6117, or instead visit our Mesa Car & Truck Repair Shop now! WHY CHOOSE ALL BRANDS AUTO FOR YOUR CAR'S REPAIRS! All Brands Auto are Honest, Affordable, and do Top Repair Work with Education for 30+ Years!